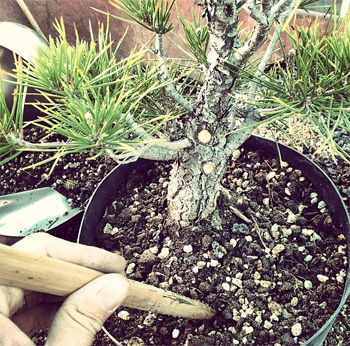 Repotting season is a conflicting time for most bonsai enthusiasts. For some, it's a happy time since some are finally able to pot their finished tree into a bonsai pot. For others, it's doing routine maintenance to ensure the health of the tree. And for others, it's repotting due to necessity because their tree may be suffering from root issues that may end up killing their tree.